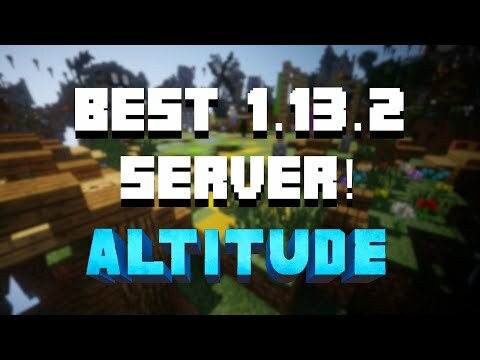 Altitude is the best survival community for 1.13.2! 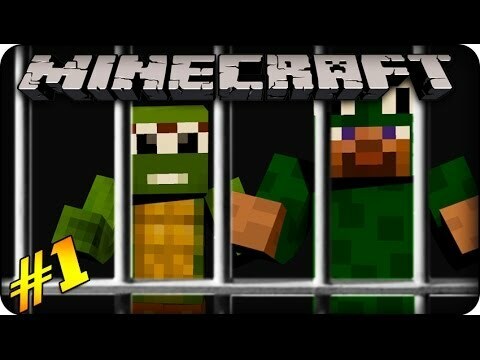 Grab some friends, or make some new ones, and enjoy a simple survival experience! Welcome to our tight-knit community!